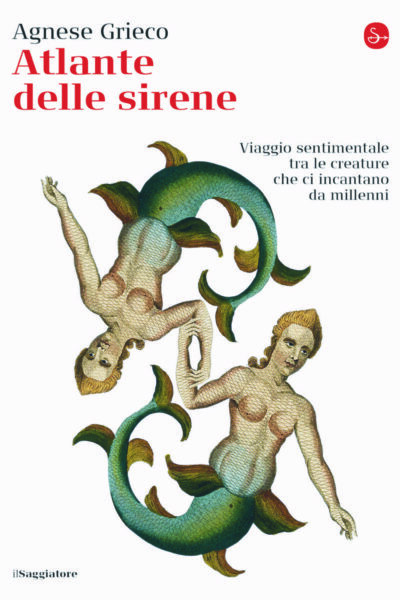 Sirens are a timeless myth, seen in the verses of Homer and Rilke, heard in the pages of Joyce and in the music of Wagner, found in the waves of the Mediterranean and in the perilous waters of distant oceans. A map is needed not to get lost in such a geography, which sometimes resembles a labyrinth. 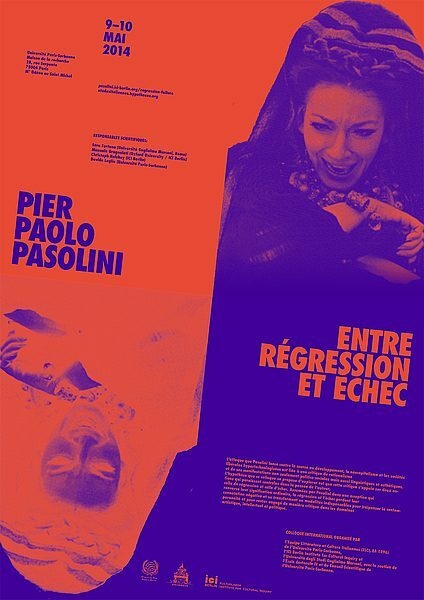 Pasolini’s vehement attack on contemporary liberal and hyper-technologized Neocapitalism was related to a criticism of rationalism and its socio-political as well as linguistic and aesthetic manifestations. 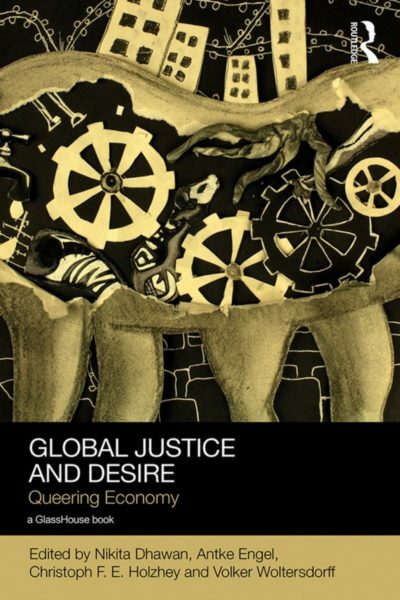 Employing feminist, queer, and postcolonial perspectives, Global Justice and Desire addresses economy as a key ingredient in the dynamic interplay between modes of subjectivity, signification and governance. 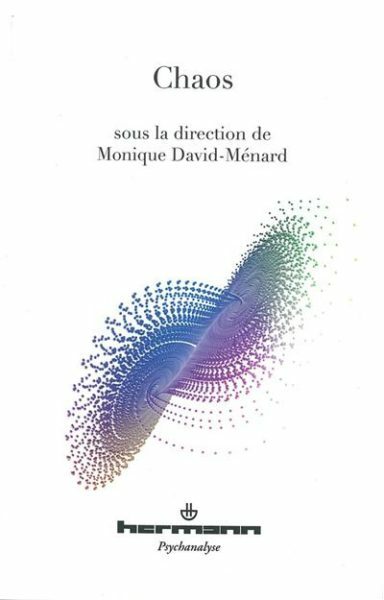 En réunissant des spécialistes de quelques ‘cas’ de chaos, il s’agit de saisir si les problèmes posés s’articulent ou pas aux mythes d’origine de nos cultures et aux philosophies qui ont pensé la rationalité, non pas comme un ordre inscrit dans ce qui est, mais comme une façon d’ordonner le chaotique. 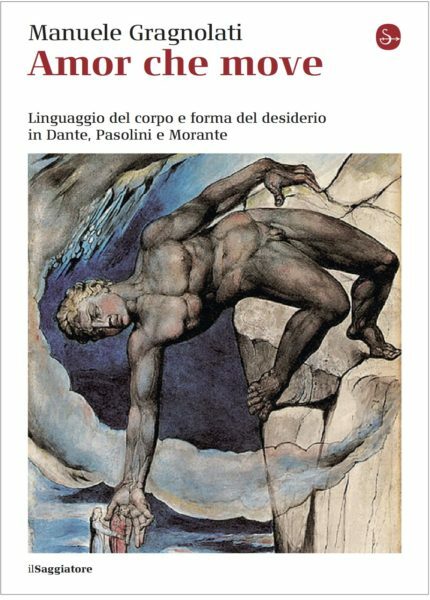 È possibile leggere la performance con cui la Vita Nuova di Dante crea l’autore moderno insieme a quella con cui nella Divina Mimesis Pasolini lo distrugge? Qual è il rapporto tra la sottomissione masochistica del protagonista di Petrolio e l’unione dell’anima con la Trascendenza nel Paradiso?